"We're kidding ourselves if we think people will stop talking." Ever since season one of Big Little Lies ended, we've been waiting for season two of Big Little Lies. 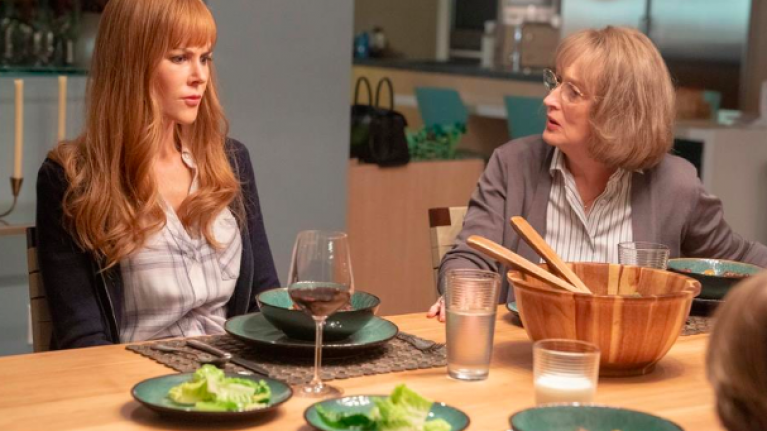 This incessant need for more BLL has only been fuelled by the news that actual Meryl Streep was joining the cast, an air date for new episodes, and the knowledge that deception runs even deeper now in Monterey than it ever did before. 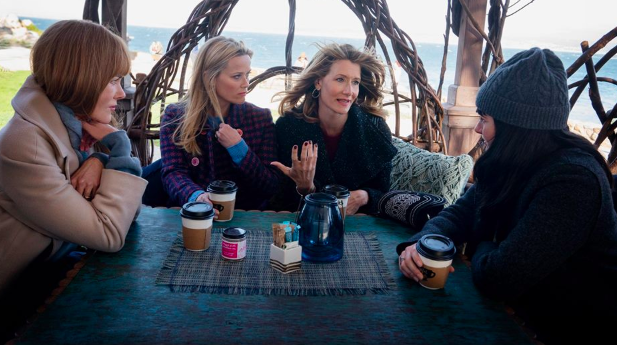 The trailer shows Laura Dern, Nicole Kidman, Zoe Kravitz, Reese Witherspoon and Shailene Woodley's characters become known as the Monterey Five due to their roles in the death of Celeste's husband, Perry. "My son is dead," she says in the trailer. "I want to know what happened that night." We've a feeling, you might just find out, Meryl. Big Little Lies returns to US TV on June 9.